The Legislature passed and the Governor signed SB 1 (Beall, 2017), also known as the Road Repair and Accountability Act of 2017. This legislative package invests $54 billion over the next decade to fix roads, freeways and bridges in communities across California and puts more dollars toward transit and safety. 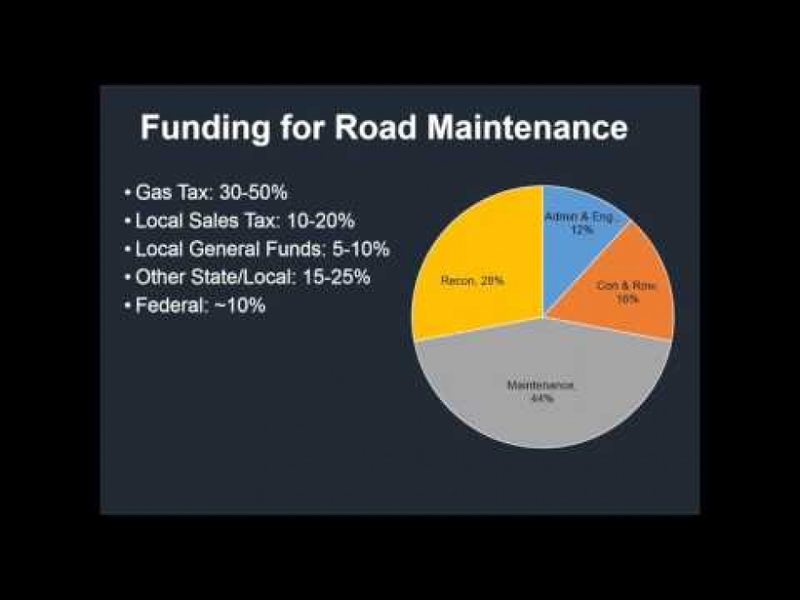 California state taxes on gas and diesel as well as some vehicle registration fees are used to fund transportation improvements and maintenance across the state. 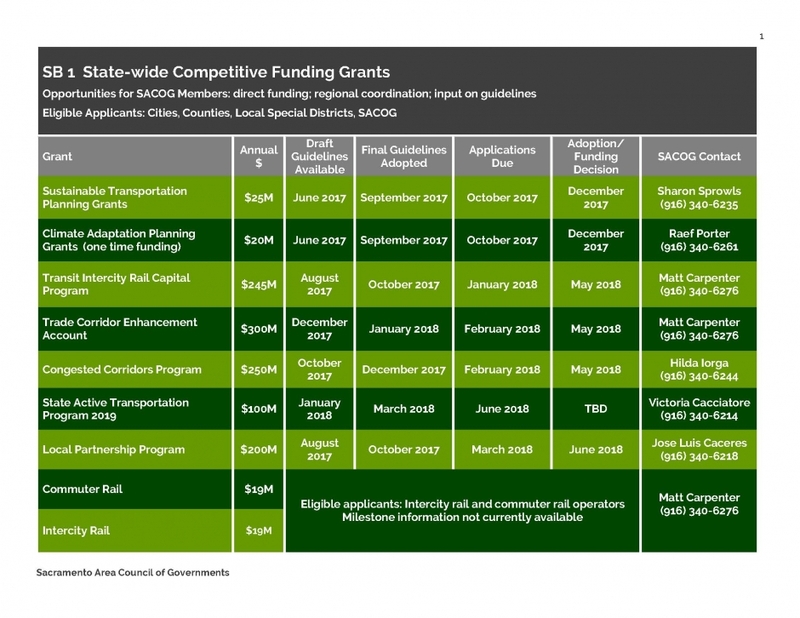 The following education resource toolkits focus on transportation improvements in counties in the SACOG region.